We are leading manufacturer of HDPE Tarpaulin Covers to our valuable clients. The offered cover is designed and manufactured using the best grade plastic material and latest technology. 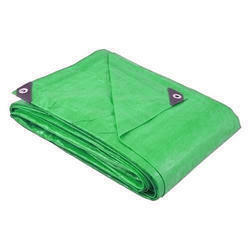 We are a prominent organization, which is involved in manufacturing of high quality-approved Agriculture Tarpaulin for the agriculture use purpose. Looking for Agriculture Tarpaulin ?